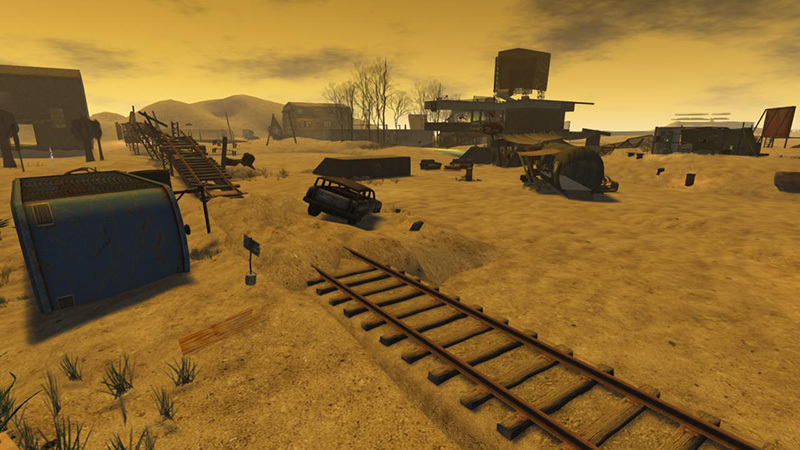 Designing Worlds explores the post-apocalyptic landscape of the Wastelands! 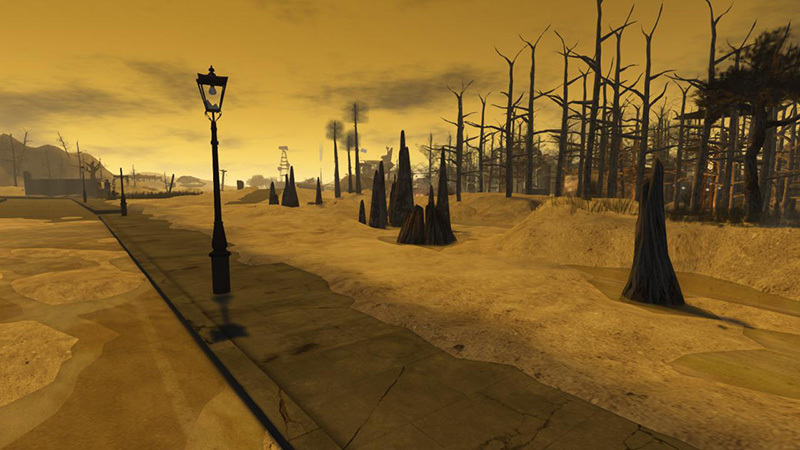 Join us at 2pm SLT today, Monday 7th Octber, for Designing Worlds at our studio in Garden of Dreams, as we explore the amazing post-apocalyptic landscape of The Wastelands! 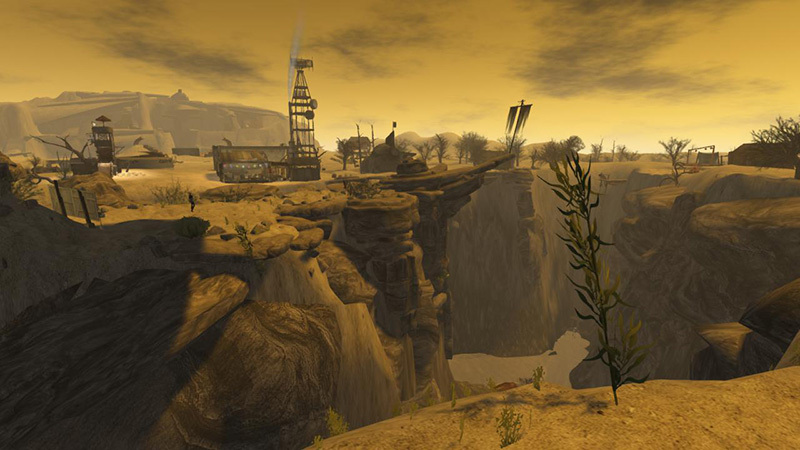 Together with the owner and originator of The Wastelands, NeoBokrug Elytis, we explore the regions that make up the Wastelands – and the fascinating community that occupies this post apocalyptic landscape. 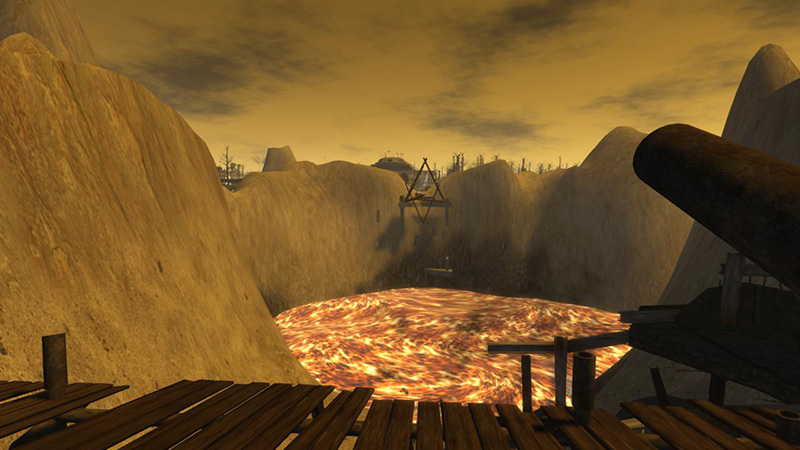 We learn about the different races that make their homes here, and the games and roleplay that are – for some of the residents – core to the whole experience. And we also find an expected link to the sedate Victorian community of Caledon too! This is a fascinating show – with all sorts of unexpected treats – so do come and watch it at 2pm! Next Post: Did you get your Cake Against Cancer Recipe? You still have time!